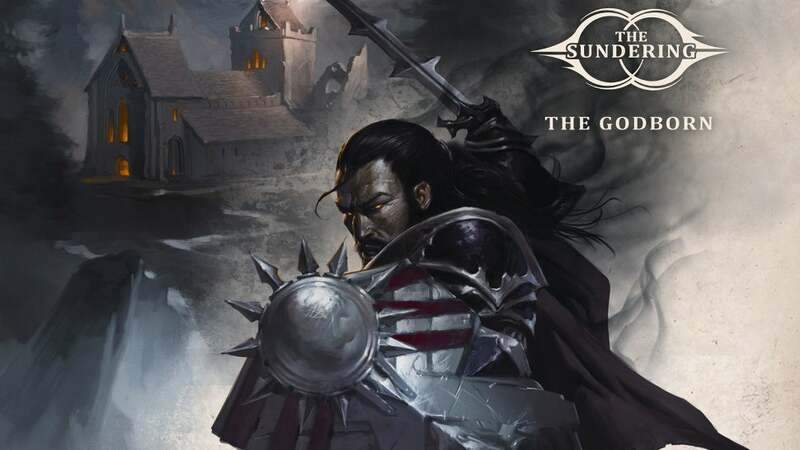 The Godborn, second book of the The Sundering series, was written by Paul S. Kemp and published in October 1, 2013 by Wizards of the Coast. I’ve read this one after The Companions. In The Godborn, I’ve met some interesting characters, they are; Erevis Cale, Vasen Cale and Drasek Riven. Erevis Cale’s foes had finally killed him and the next one in their list is his unborn child. By the help of unknown powers his unborn child has moved 70 years in the future while he was still in his mother’s womb. His mother had died while giving birth to him in the Abbey of the Rose, and Vasen was raised in the abbey. When he has grown enough he had learned that his father was not dead and waiting for him to rescue himself. Drasek Riven and Magadon has helped Vasen to release his father. This story helped me to learn more about the Sundering. The world is changing and moving to a different phase. I like the story and more than the story I’ve liked the characters. Paul S. Kemp has done a great job on creating the characters. I just did not like the similarities of the names of Drasek Riven and Rivalen. 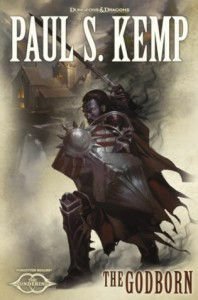 There is a great post in Paul S. Kemp’s blog about The Sundering and also I’ve found a discussion on antiheroes and whiskey by Paul S. Kemp. I’ll probably try more books from Paul S. Kemp in the future. I try to rate plot, characterization, style, setting and entertainment separately and take the average of these for overall rating. The overall rating is 3.4 which translates, it is between “liked it” and “really liked it”.